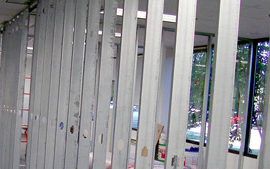 Platinum Drywall has been providing drywall and framing services to commercial builders since 2001. 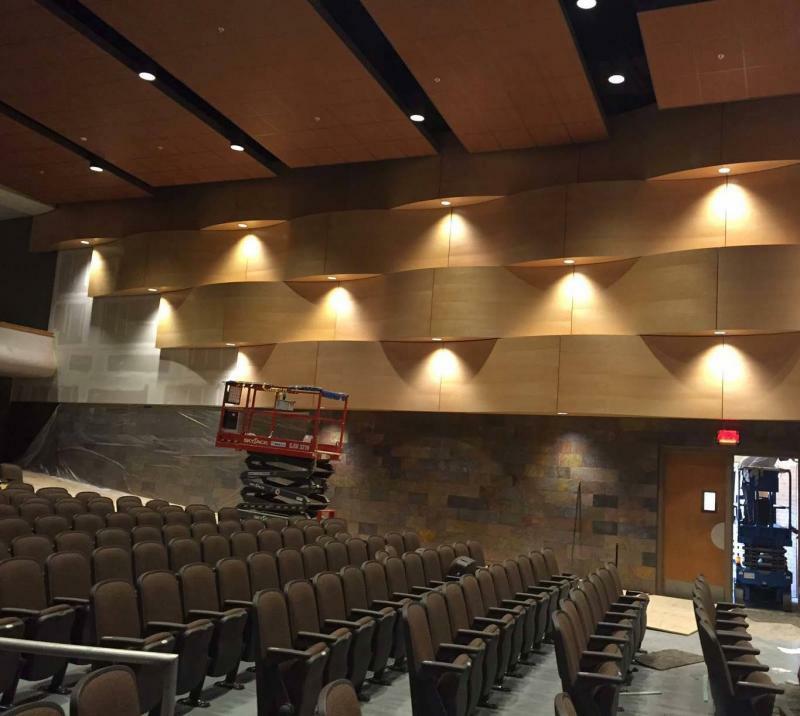 We specialize in metal framing and truss systems and acoustical applications for commercial projects. Among our services we also specialize in load bearing and non load bearing framing when you need it most! 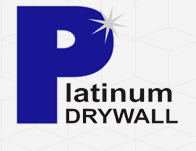 Platinum Drywall is proud to provide quality drywall and framing services throughout Arkansas and surrounding states. We'll get your job done on time! Platinum Drywall specializes in metal framing and trusses for commercial applications. Call us today at (501) 224-9255!